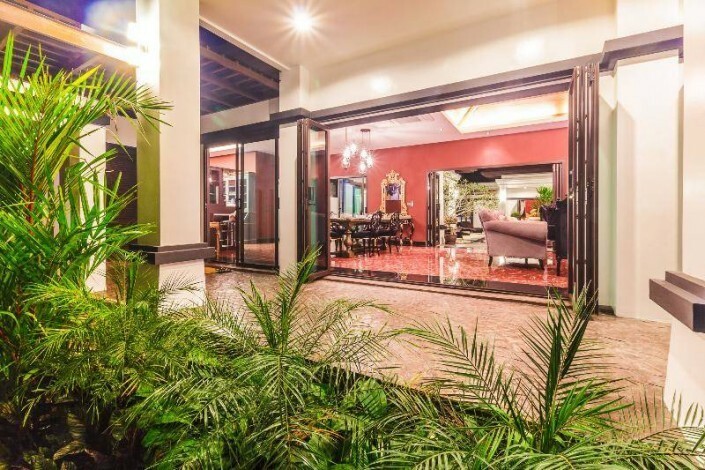 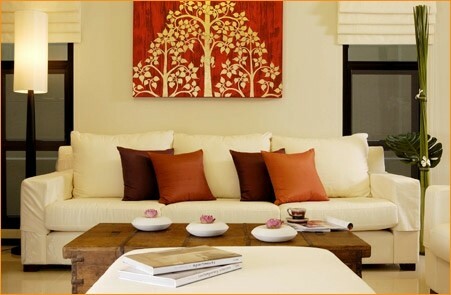 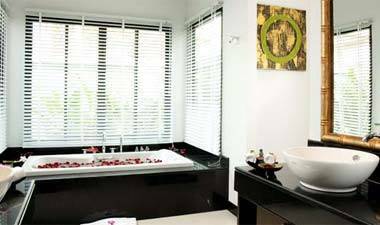 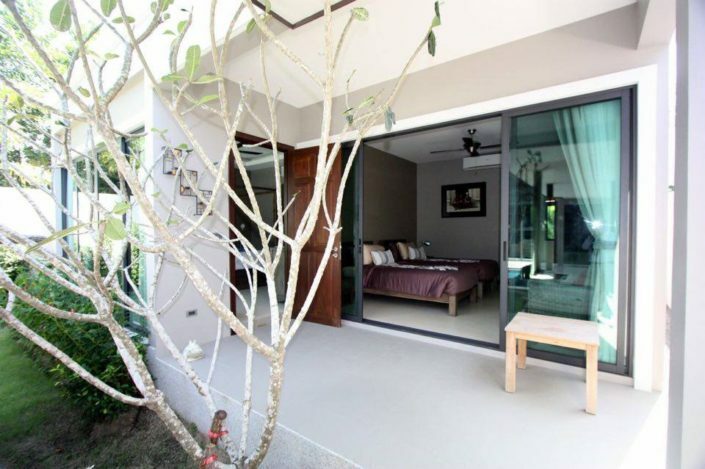 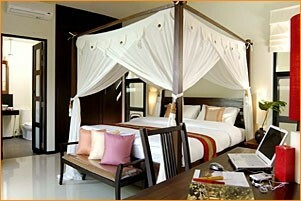 Welcome to the luxury accommodation that awaits you on your adult vacation here in Phuket Thailand. 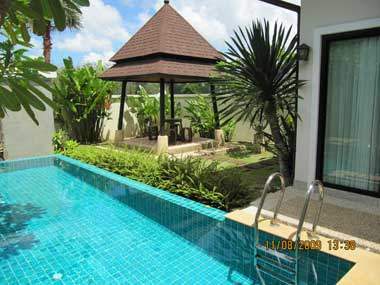 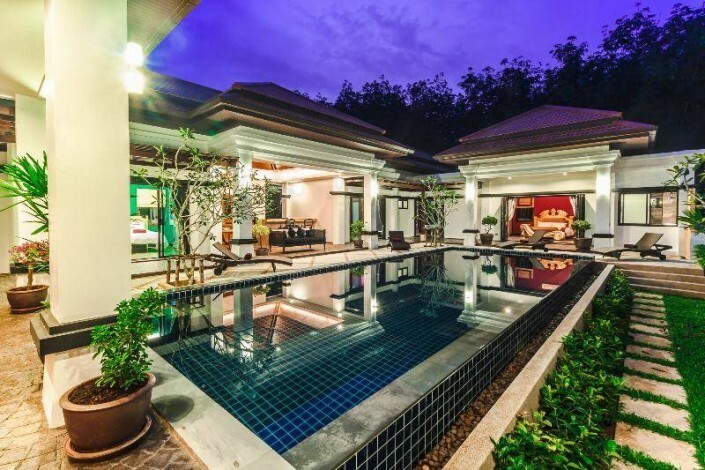 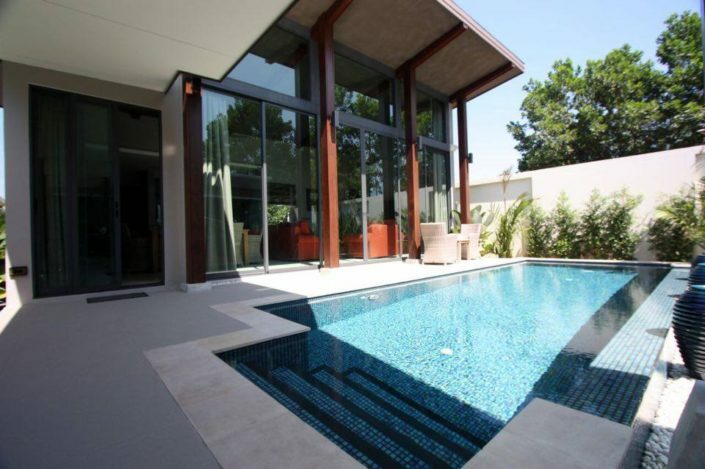 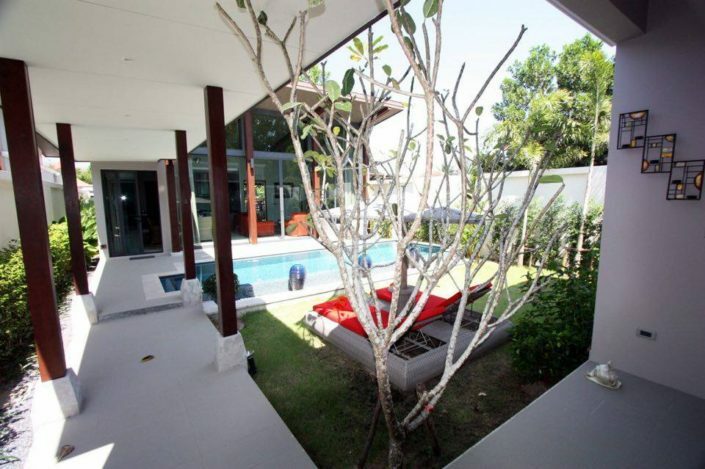 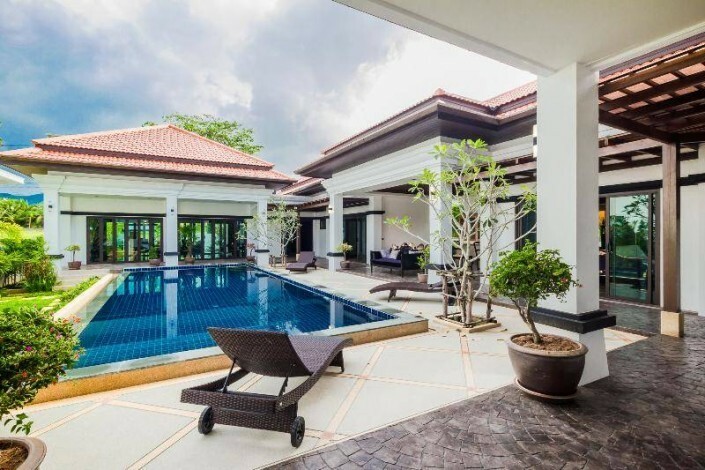 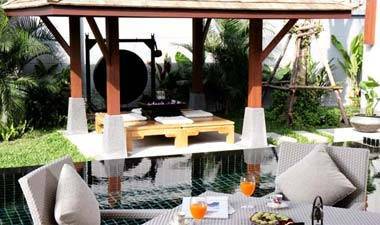 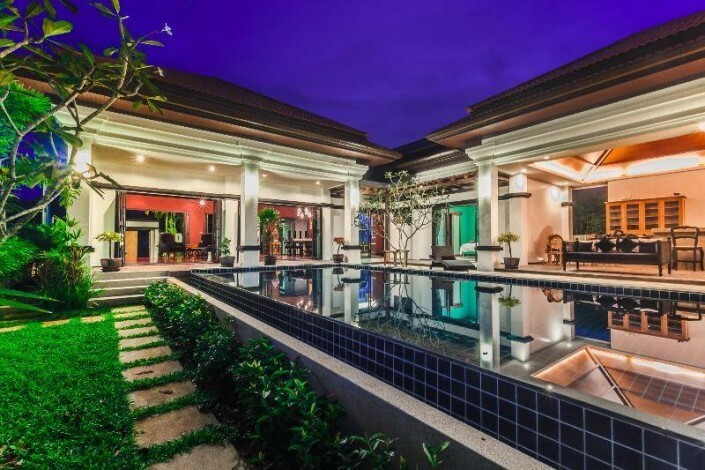 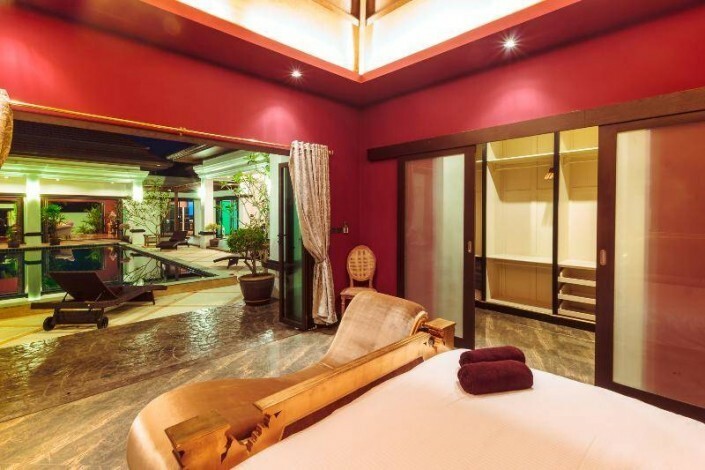 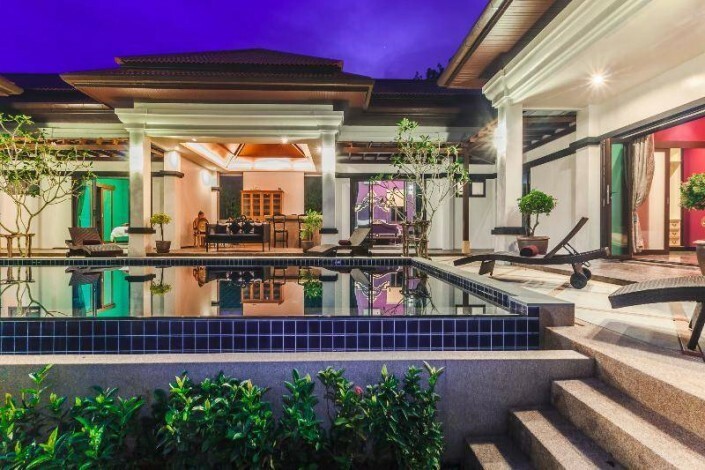 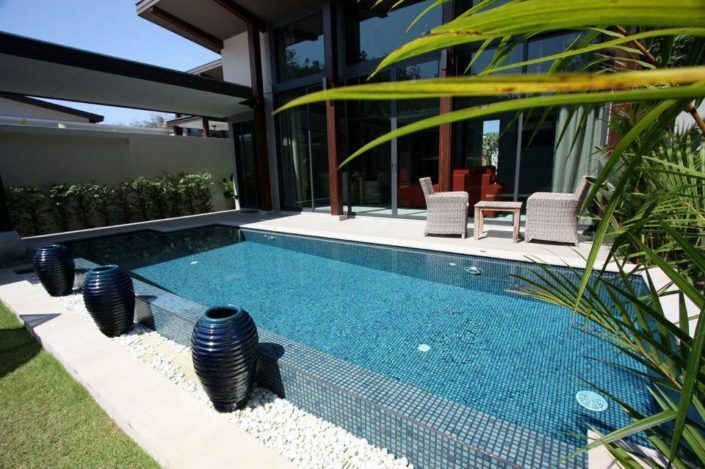 Your own private villa with private swimming pool to share with your beautiful companion/s. 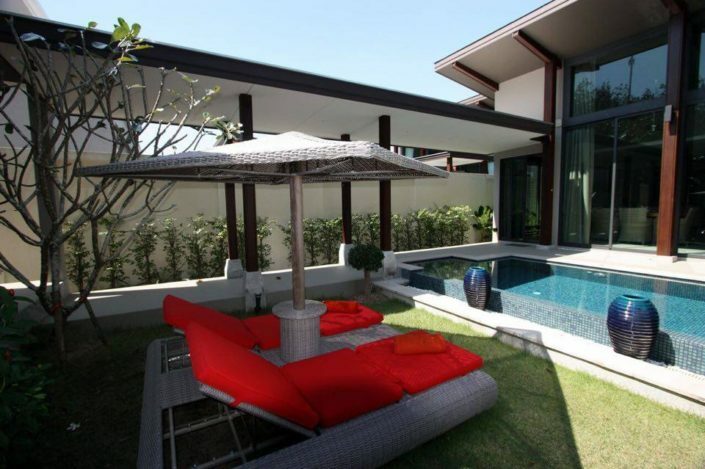 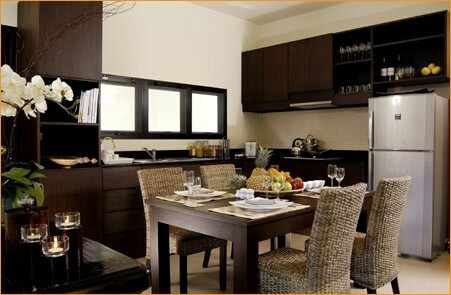 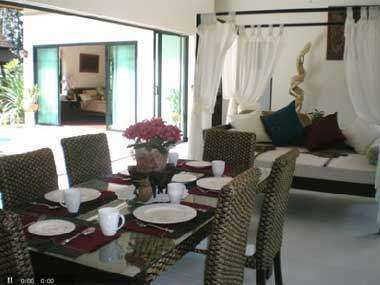 Below is an example of the villas that we have available depending on the package you have decided to book. 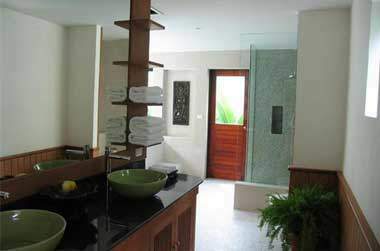 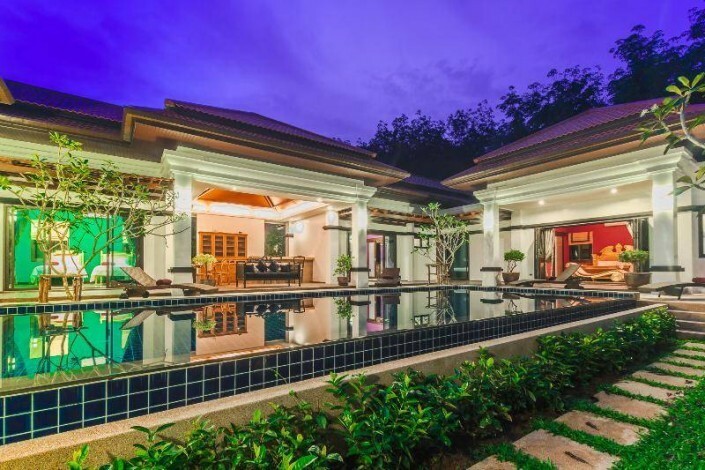 When you make your booking enquiry we will forward you a complete portfolio on the villa for your stay including photos.